I love photographing families in nature. This family session was no exception. Can you believe these beautiful redwoods are right off of highway 80 in Davis, California? The arboretum has been around for over 80 years and spans thousands of acres providing resources for students. Side note, I was privileged to photograph an intimate elopement where we walked from the redwood garden to the gazebo. I truly was the sweetest event to photograph. 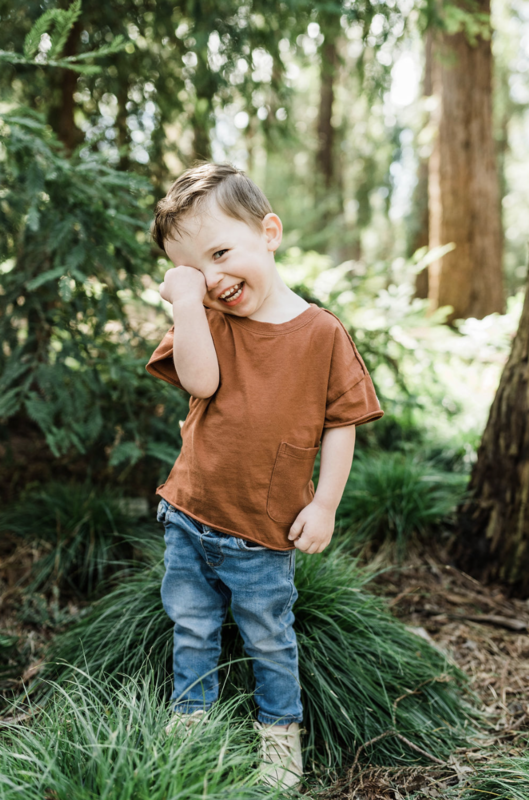 UC Davis Arboretum has such a variety of plant life along the trail ranging from the beautiful redwoods, shown in this family session, East Asian Collection, Native American, California Rock Collection (Geology), Mexican Southwest Asia and more! It’s a very impressive and understated place! In terms of family sessions, it provides a wide backdrop settings! 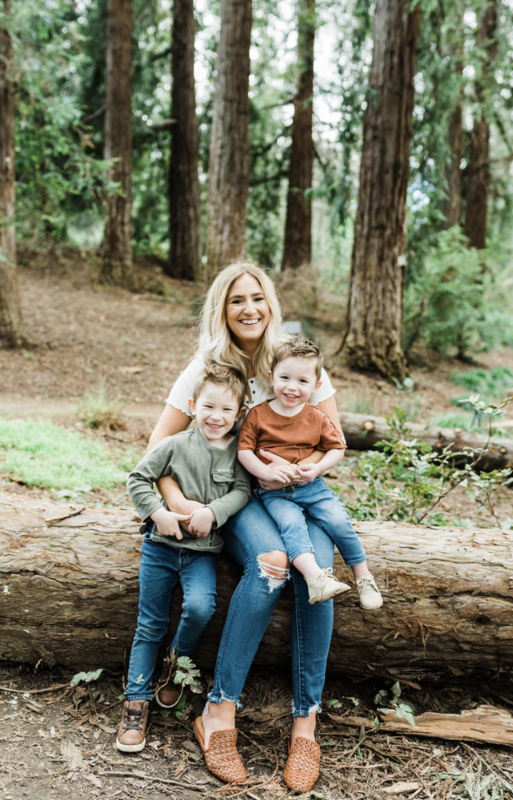 Are you looking to book a family session? If so, Click here!